Loneliness is a phenomenon that in these last decades has been hitting us fast and hard. 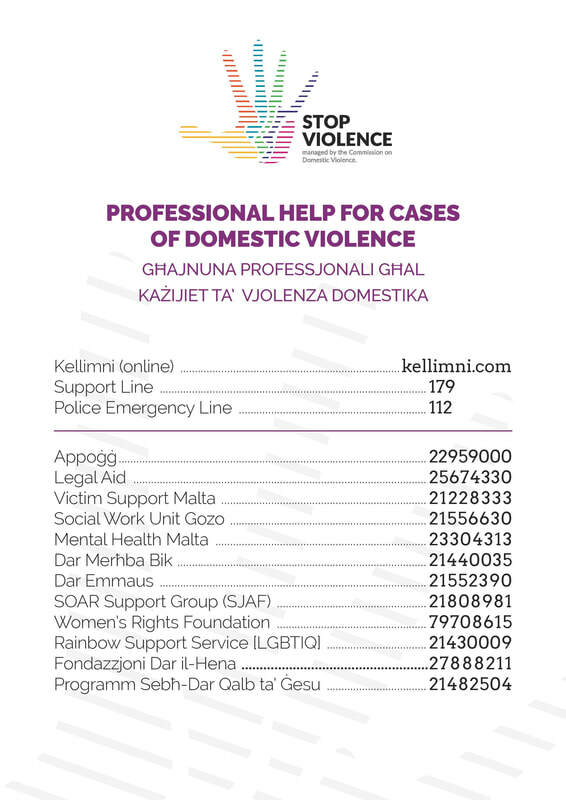 The Faculty for Social Wellbeing in collaboration with Caritas Malta have analysed this phenomenon in the documentary, "Il-Ġerħa tas-Solitudni: il-Mixja lejn Soluzzjoni". This is the complete documentary that seeks to identify the 'whys' but also attempts to note solutions to this ever growing modern scourge. Aġenzija Żgħażagħ is all about mainstreaming the policy regarding young people in areas such as employment, health, education and all the others fields in which young people are involved. Aġenzija Żgħażagħ works on three main pillars: youth empowerment, policy mainstreaming and research. One of the main aims will be to coordinate the work of various ministries where young people are concerned.